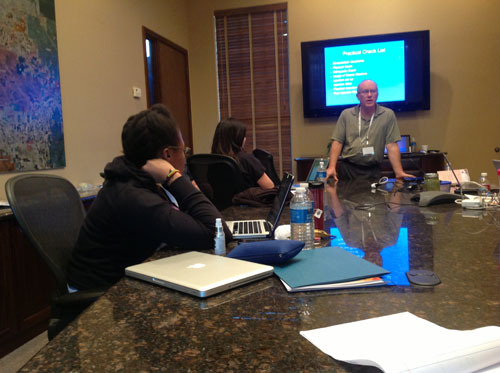 Dr. Fred Arnold attended an Ozone Training course January 15-18, 2014 in Scottsdale, Arizona. 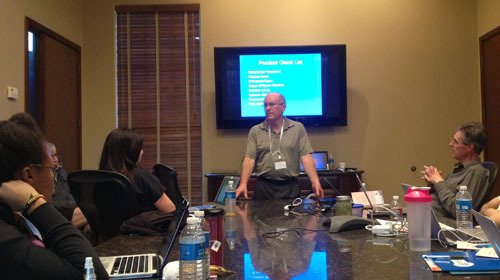 The training was conducted by Dr. Dennis Harper of O3 Restore and held at Dr. Arnold’s office. 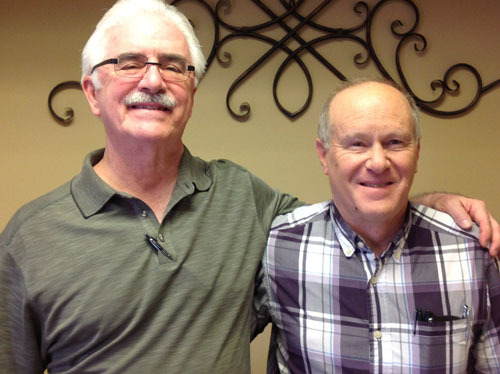 Dr. Arnold received certificates of completion from Dr. Harper and O3 Restore in 2012 and 2013 when he attended Dr. Harper’s Module I, Module II, UBI/Ozone IV Training and Vitamin Injectables Course. The application of ozone for chronic joint problems and ozone IV’s for chronic health problems has been an invaluable addition to his practice.